So I have pulled together my Thanksgiving Day recipes! I mentioned last week I’ll be sharing a weekly post up until the holiday. I’ve included all of the saved recipes and my thoughts. I have also pinned them here – under my recipes board. 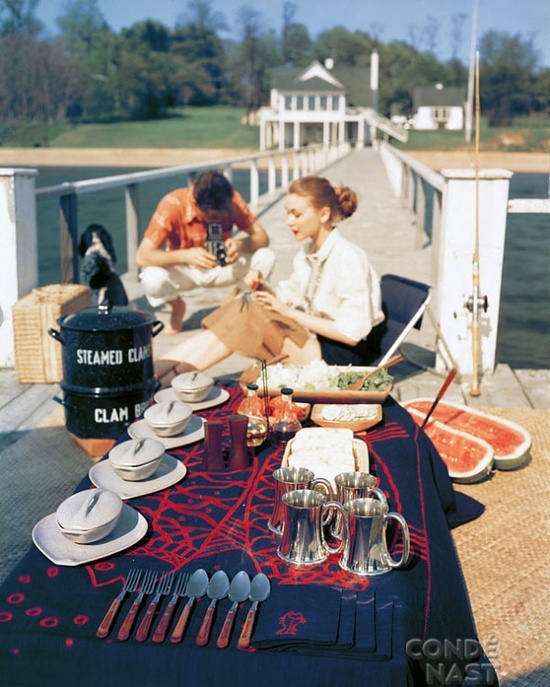 I loved this table setting guide breakdown. I’ll be going with a basic table setting but adding a water glass too. Enjoy! I’m going to try and brine my turkey this year. Recipe here. I am a classic stuffing girl. I actually use a recipe out of my Mother’s 1970’s copy of Better Homes and Garden’s cookbook. It’s yummy. I add extra butter. I LOVE sweet potatoes. I thought these sounded like a twist on the traditional holiday veggie. Again, I keep my squash pretty classic with lots of butter and a little brown sugar. My Mom bakes the best rolls ever. I should probably learn the recipe. She also always bakes sticky buns. These look similar to her rolls, they are a blend of sweet and salty. Delish! I’ve never added chicken broth when I cook my green beans. This year I’m going to try this simple recipe. I love both red and white wine and feel either work with Turkey and the array of sides. I’ve included two of my favorites below. I also aways have a bottle of Apothic Red on hand. I should start buying that by the caseload. I swear it is addicting. I’ve decided to host Thanksgiving at my home this year, so I thought it would be fun to share my ideas through a mini-series of posts leading up to the holiday. I’ll be setting a beautiful table and will photograph the details and will share the end results with you right before Thanksgiving. I’ve been doing a little research, I’m going to use these images to inspire my center piece and table setting ideas. I plan to mix natural elements with china, crystal and candles. I’ll be revealing my menu next week!! Enjoy! For the entire wedding and the credits visit Style Me Pretty. 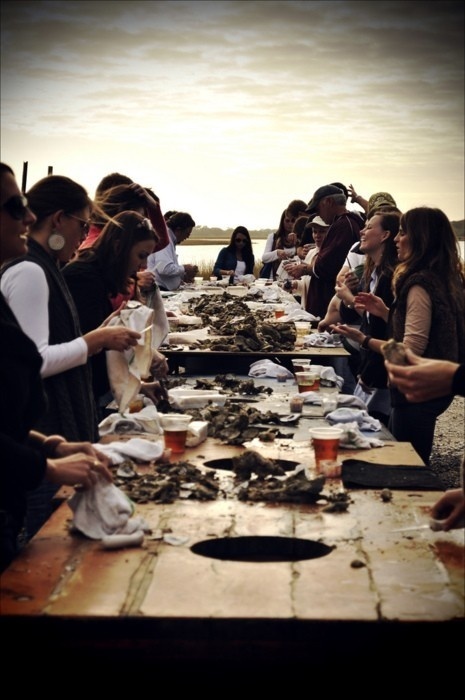 What’s better than spending time with friends and family while enjoying good food, warm weather, and frosty drinks? 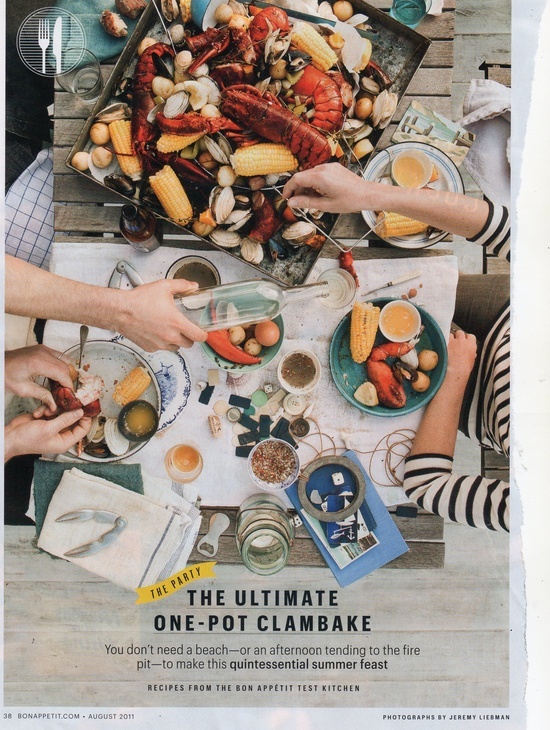 When I finally move into my new home, I hope to host an authentic clam bake on a sunny summer day! Have a safe and happy 4th! I’ll return next Monday.. I’m taking a few days off for some much needed beach, rest and party time! So like you I’ve been running around like a lunatic all week, client meetings, conference calls (good things only going on!!) and of course getting ready for the holidays. I wanted to do something special for the teacher’s who take care of my daughter. I was inspired by this idea and decided to try it myself. I’m happy with the results, plus after a long day who doesn’t love a little spiked hot chocolate? I think I’ll have one this weekend, myself. Hope your weekend is merry and bright! On another note. I actually don’t know how to sew, sad to say, I’m sure I could figure it out but in all honesty don’t have much time. I’m more likely to be seen wildly spraying furniture or creating a new painting. But I wanted to share the latest stocking that my Mom made for my sister’s little baby boy. My mom began making these stocking for us when I was a baby in the 1970’s. She has since made one for all the new little ones in the family. They’re made from felt, we worked on this polar bear design together! Turned out sweet didn’t he? And FINALLY. It’s high time, I need to invest to a great camera, so I can take amazing vignettes and details shots to share with you! 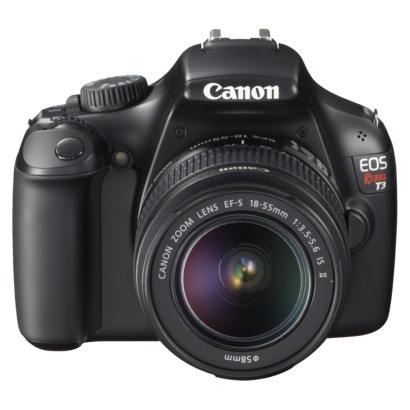 I’m going to do a little research on a Canon EOS, I had a 35mm Rebel and I’ve heard only great things about this model.